Pseudoinverse learner (PIL), a kind of multilayer neural networks (MLP) trained with pseudoinverse learning algorithm, is a novel learning framework. It has drawn increasing attention in the areas of large-scale computing, high-speed signal processing, artificial intelligence and so on. In this paper, we briefly review the pseudoinverse learning algorithm and discuss the characteristics as well as its variants. 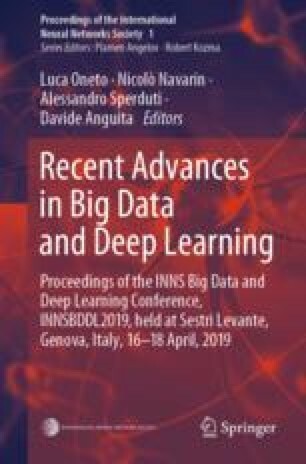 Some new viewpoints to PIL algorithm are presented, and currently developments of PIL algorithm for autoencoder is presented under the framework of deep learning. Some new trends on PIL-based learning are also discussed. Moreover, we present several interesting PIL applications to demonstrate the practical advances on the big data analysis topic. This work is supported by the NSFC-CAS joint fund (No. U1531242).